Self-released CDr of gorgeous drones from 2004, released with no cover art, just printing on the disc face. 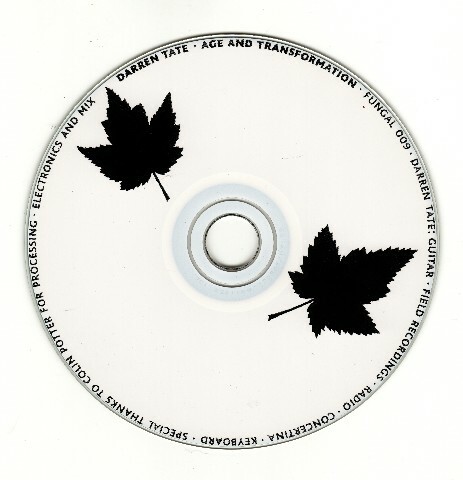 All of the Darren Tate releases are beautiful and relaxing. I have come to really enjoy field recordings lately (and I have started recording some myself), so this is all the more welcome.